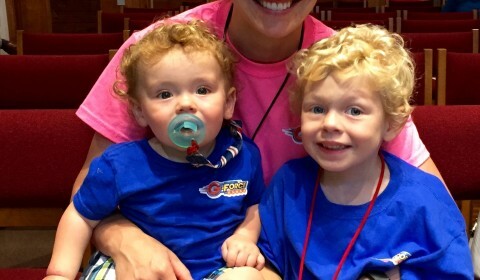 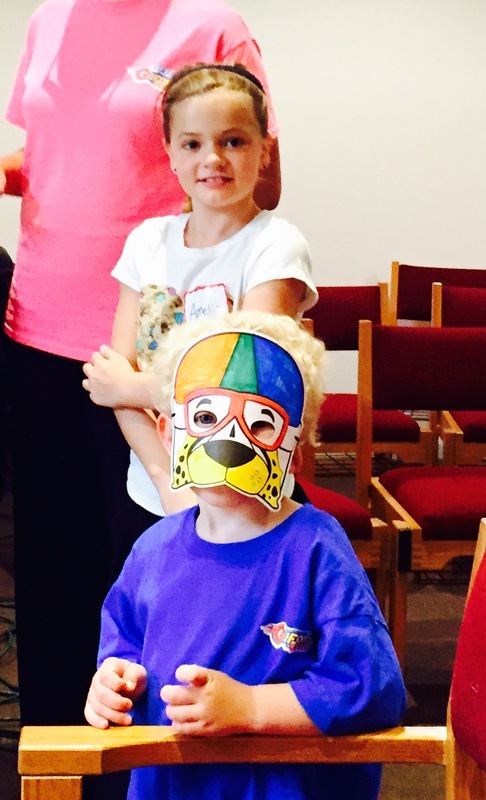 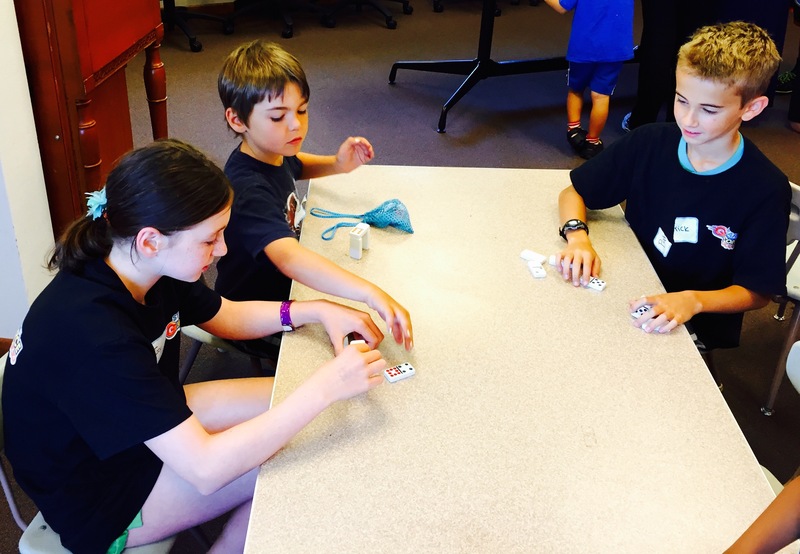 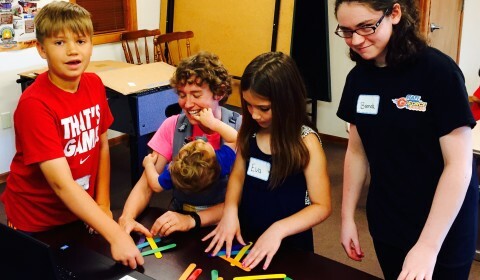 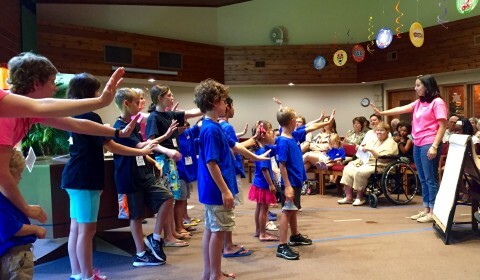 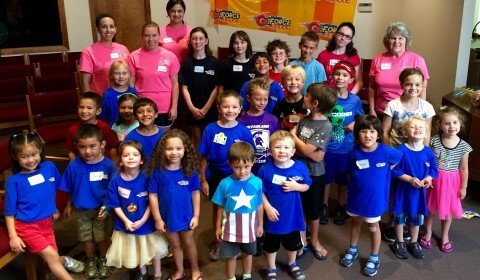 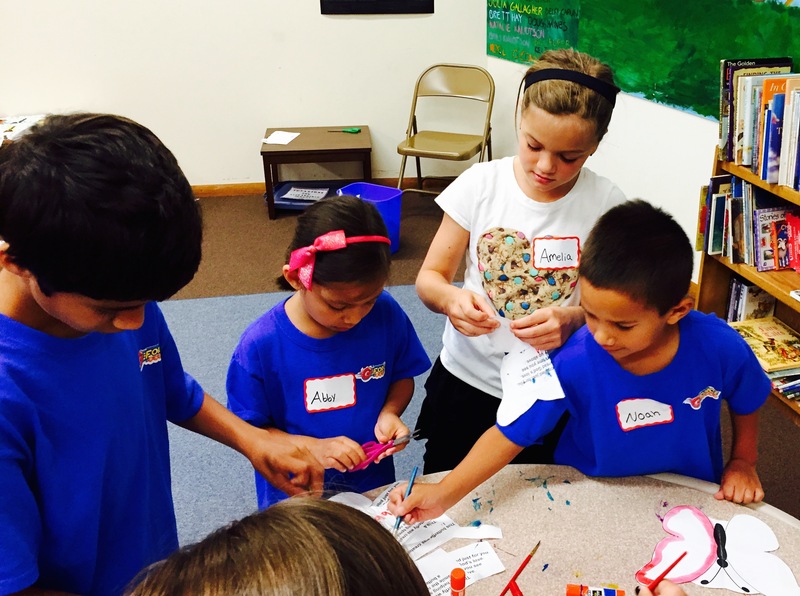 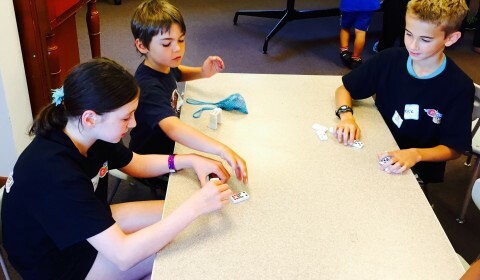 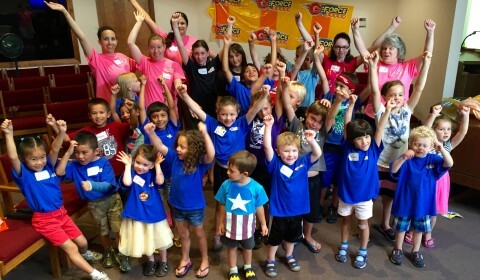 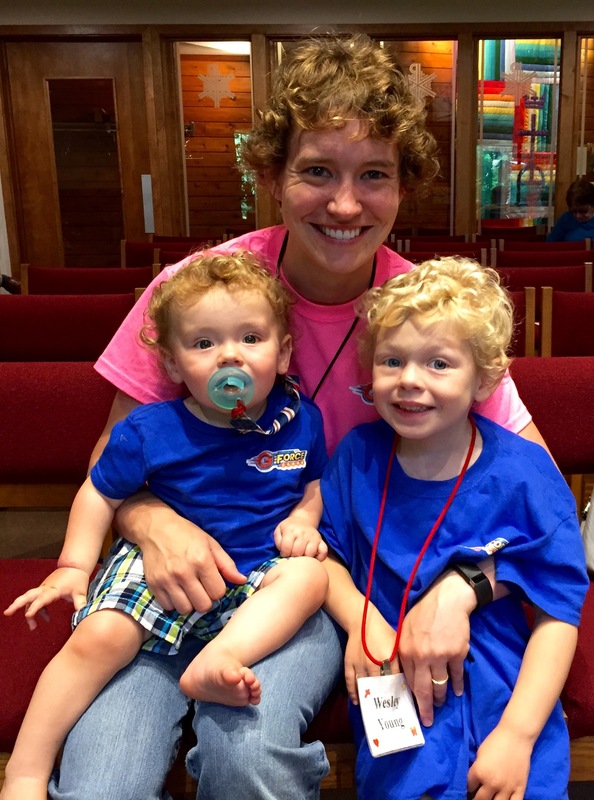 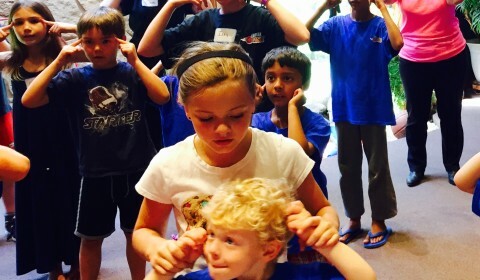 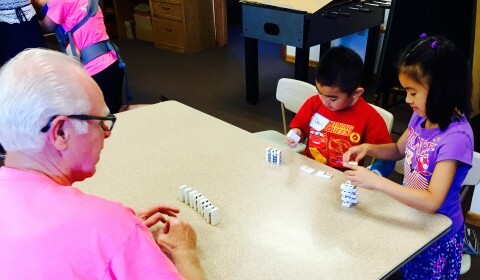 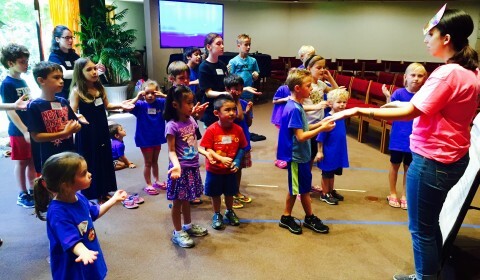 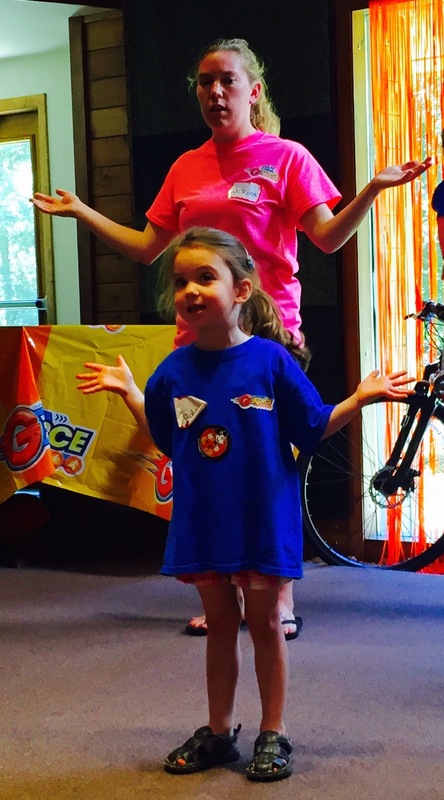 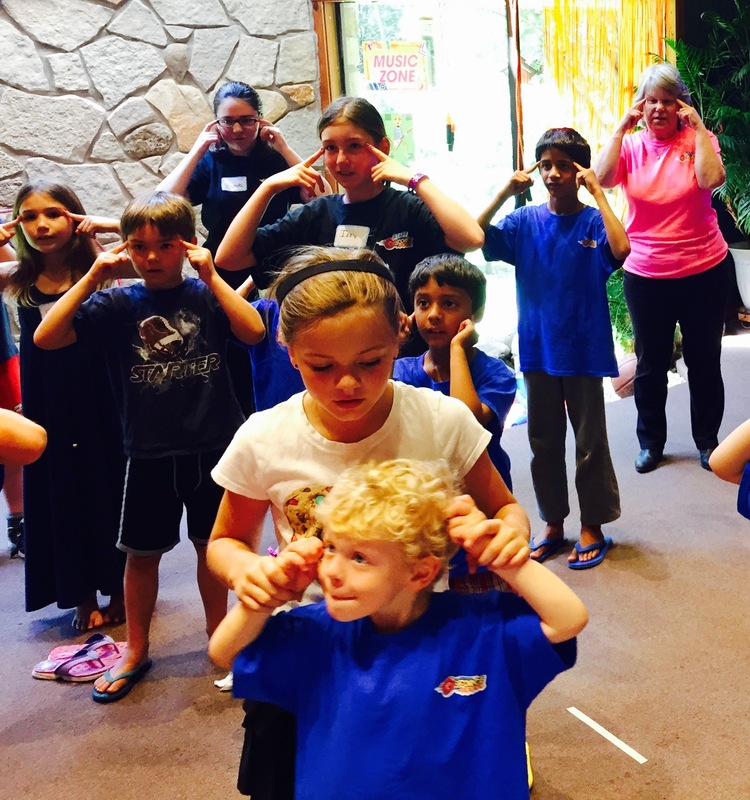 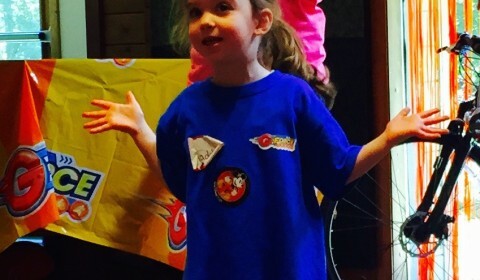 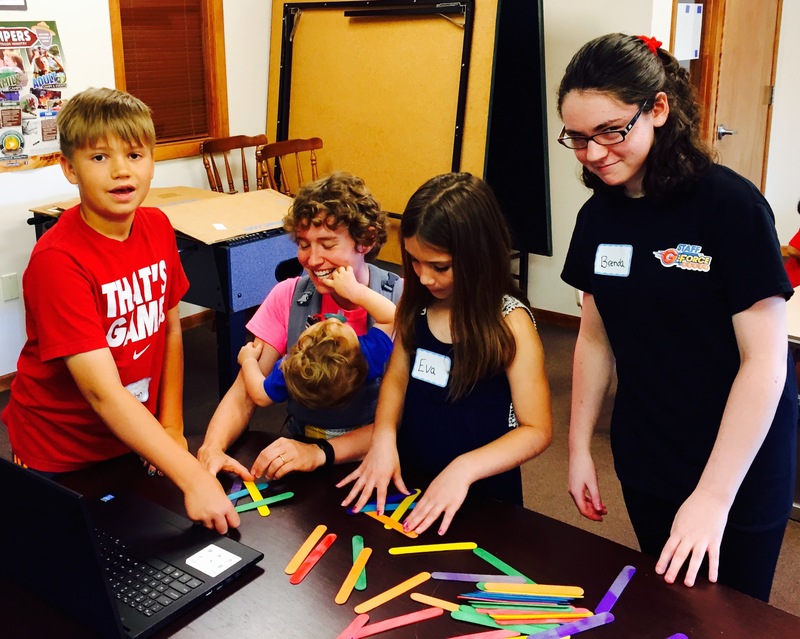 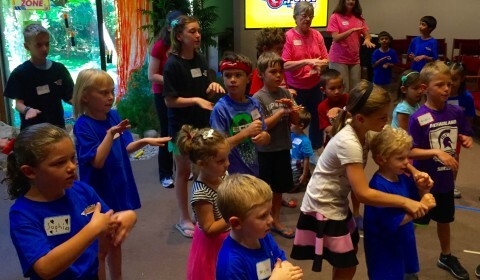 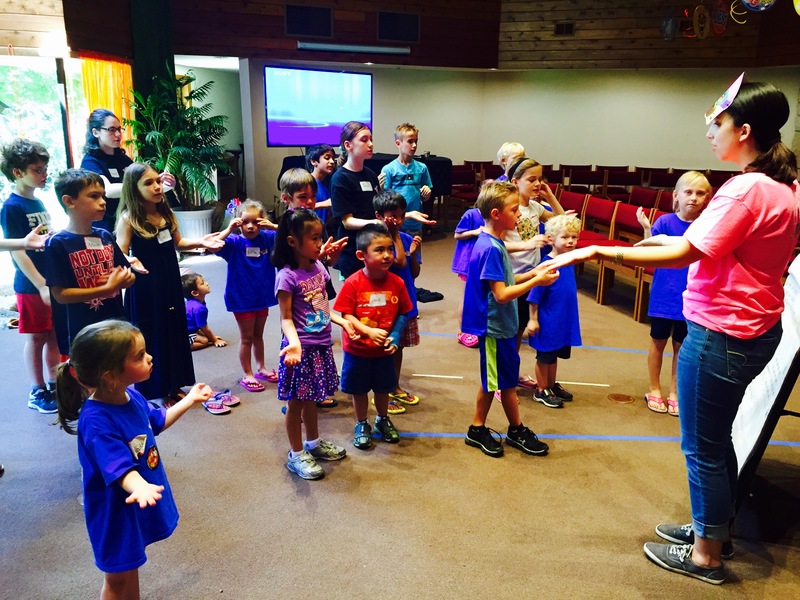 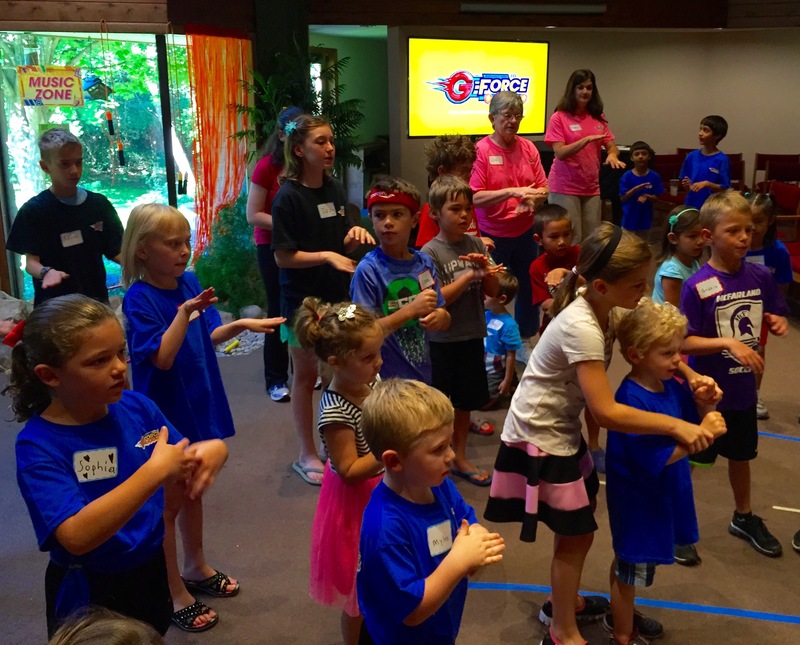 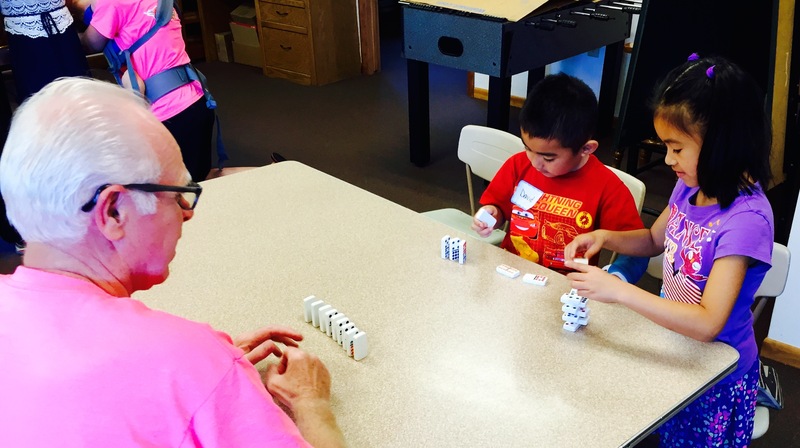 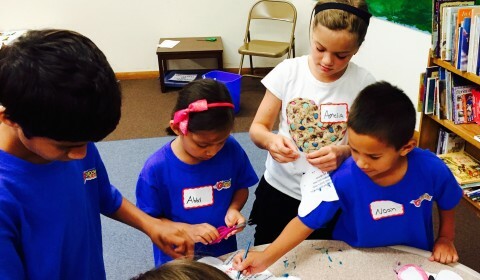 Our Vacation Bible School program is designed for children ages 3 through 9. 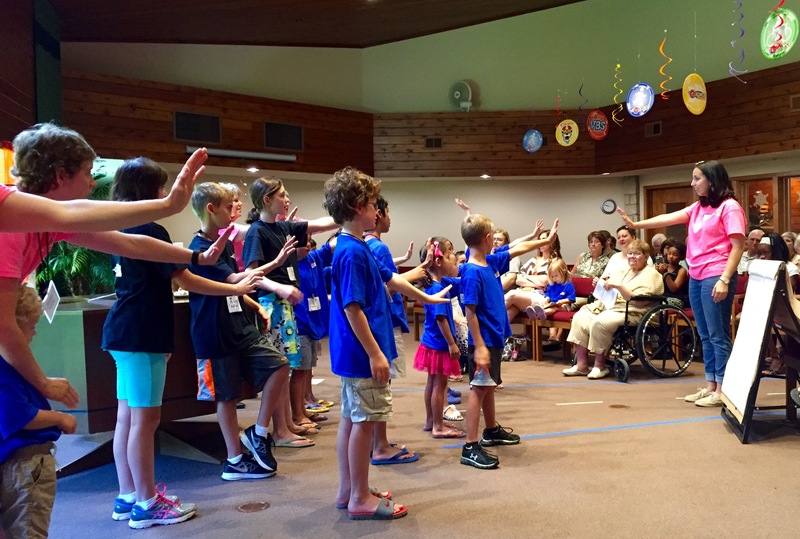 Children and youth age 10 and older help out as junior guides. 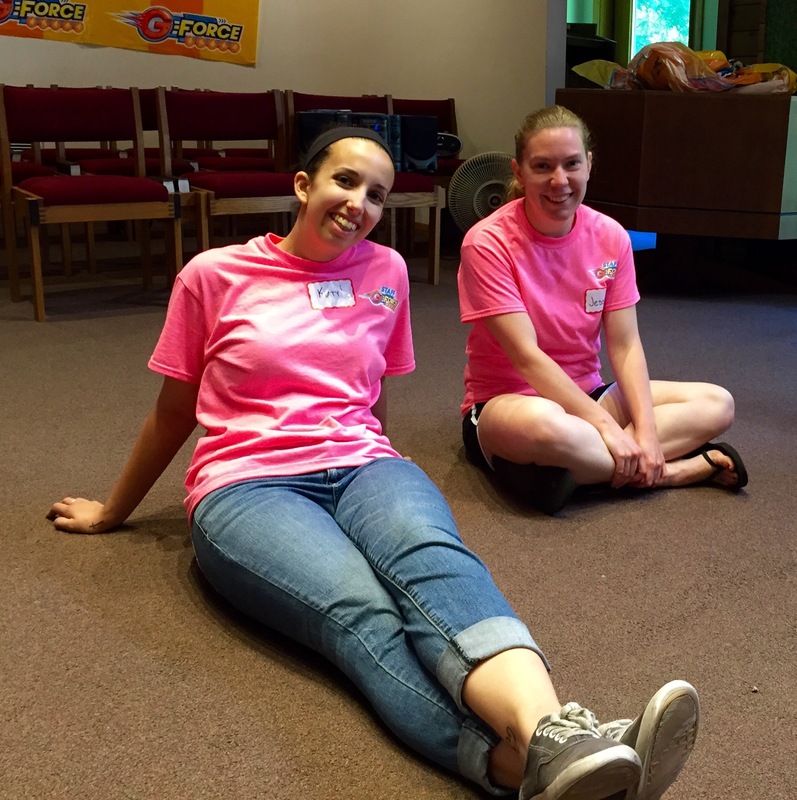 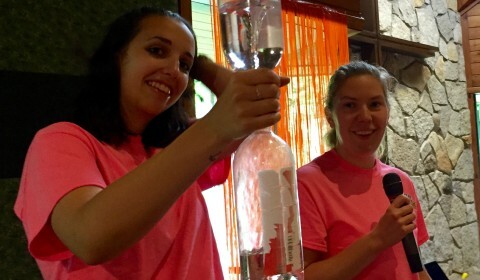 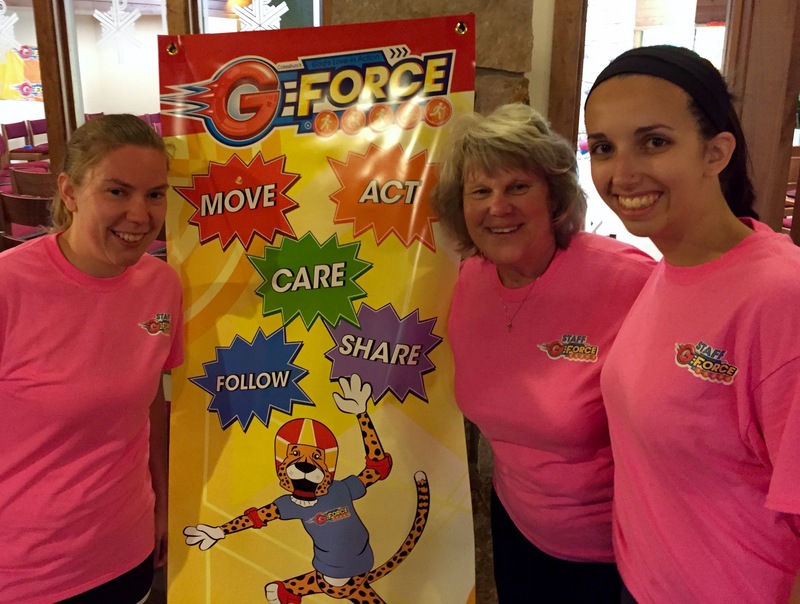 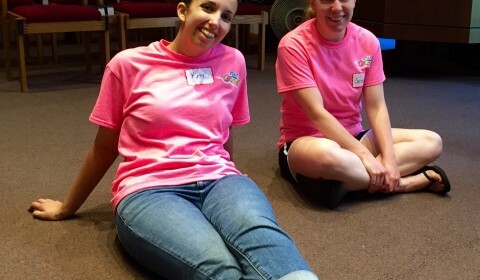 We have an amazing crew of adults that work with Jann Veloff, our VBS director. 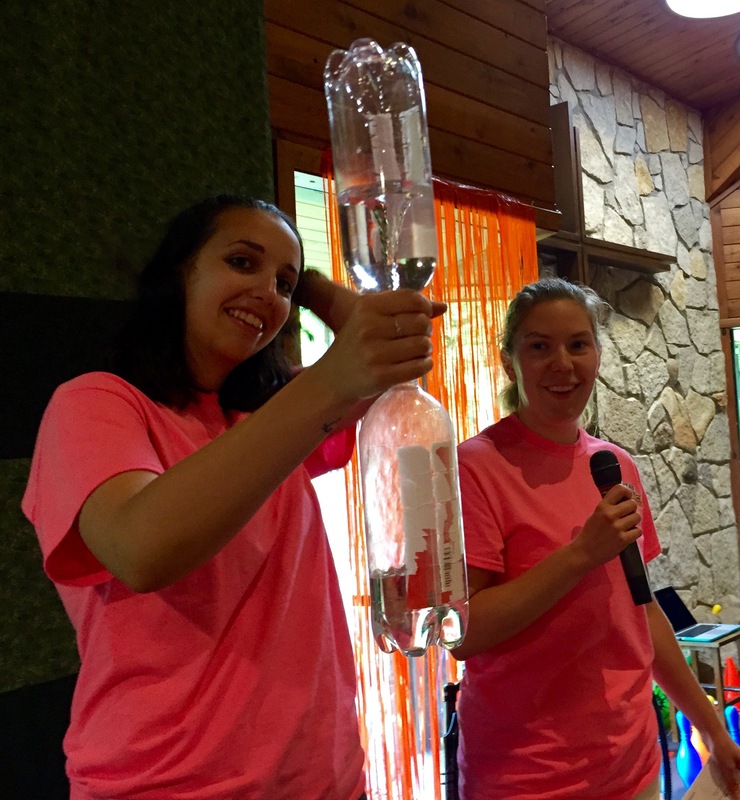 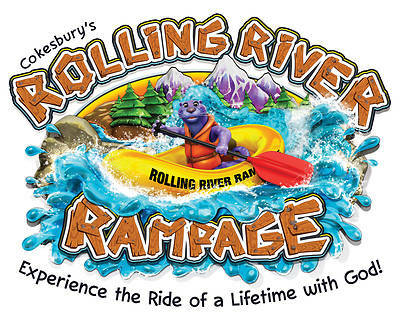 The 2018 VBS was Rolling River Rampage from Cokesbury, see video promo here. 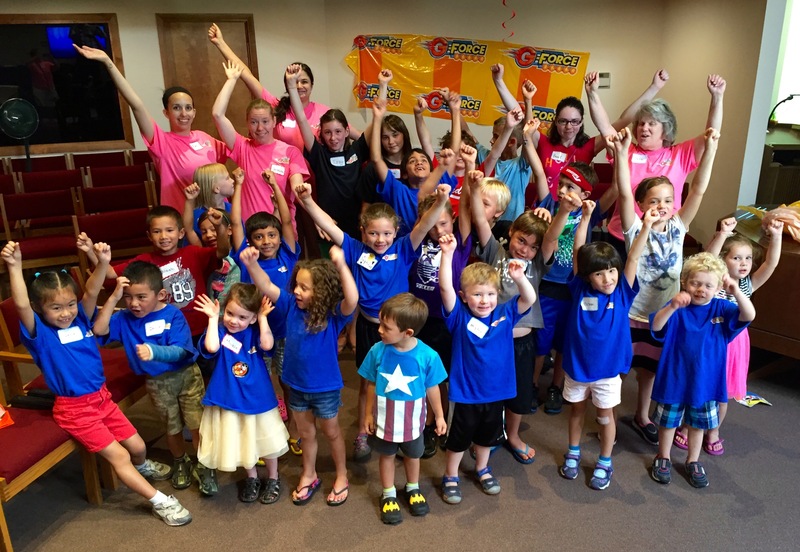 Our theme this year was Hero Central. 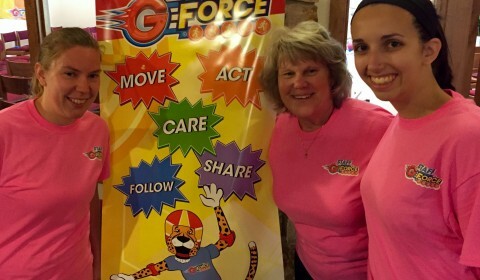 You can watch a video promo here. 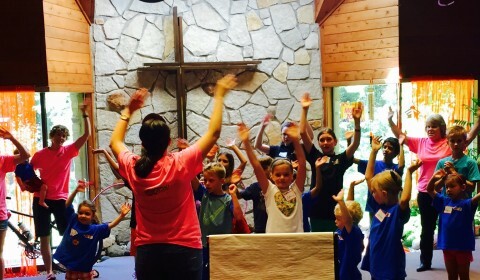 Our theme for 2016 was Surf Shack: Catch the Wave of God’s Amazing Love and was offered August 8th to 12th. 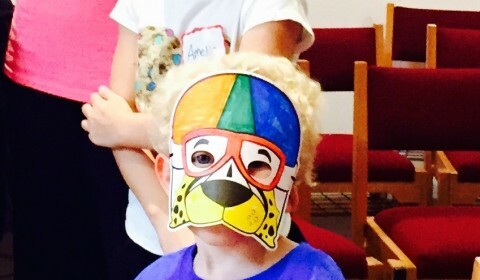 Click here for photos.